A guide for contract managers who want to simplify their reporting processes, and improve the overall performance of their contracts. 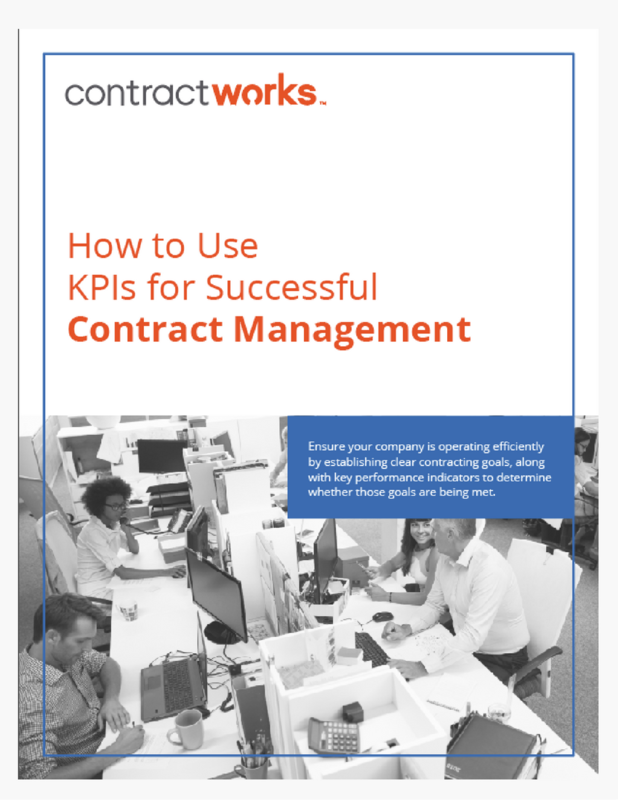 As a successful contract manager you must understand how to recognize, establish, and monitor the most important KPIs for your contracts. But with so many conflicting company priorities, and required reporting projects, it is hard to know where to start. That's why we have created this guide to help you navigate measuring contracting success in a concrete and succinct way.